The Saturn 15-27 Phase 2 sweet gas plant project involves the construction of a natural gas processing facility, a compressor station, as well as inlet liquids and natural gas liquids (NGL) handling facilities at the leased 18.4ha site of the existing 200 million standard cubic feet a day (Mscfd) Saturn compressor station. The new compressor facility will have a designed capacity of 200MMscfd, while the gas processing facility will have a capacity of 400MMscfd. "The new compressor facility will have a designed capacity of 200MMscfd, while the gas processing facility will have a capacity of 400MMscfd." The project was approved in March 2016, construction commenced subsequently, and the new facilities are expected to be operational in 2018. The overall investment in the project is estimated to be $930m. The construction phase of the project is expected to generate approximately 1,750 jobs, while eight permanent jobs will be generated during the operational phase, which is estimated to last for 30 years. The project forms part of the larger Veresen Midstream infrastructure development, which also entails the development of the 400MMcfd Sunrise gas plant, the 200MMcfd Tower gas plant, and the commissioned 200MMscfd Saturn gas compressor station. These midstream projects were acquired by Veresen Midstream, a 50:50 joint venture (JV) of Veresen and Kohlberg Kravis Roberts & Co. (KKR), from Cutbank Ridge Partnership (CRP), a 60:40 JV between Encana and Mitsubishi Corporation’s subsidiary Cutbank Dawson Gas Resources in April 2015. 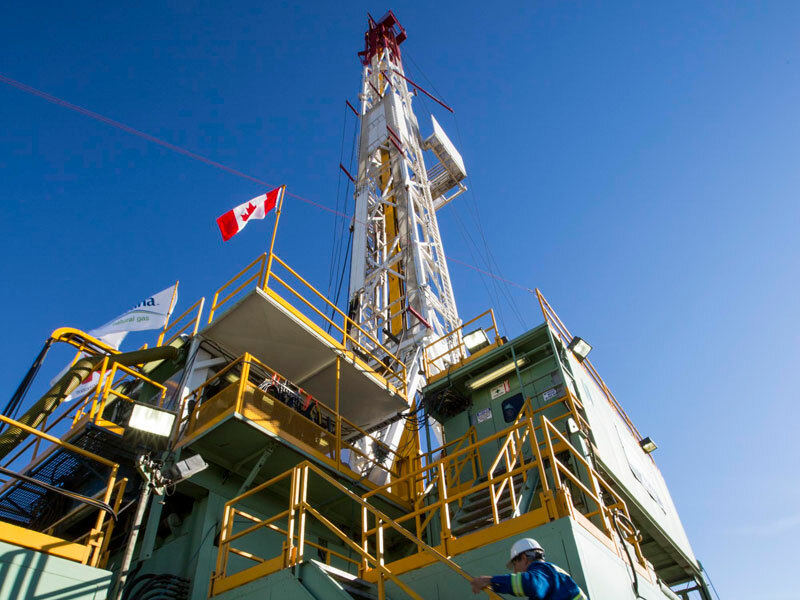 The source of raw sweet natural gas for the project is the well sites at the Saturn gas fields situated within the Montney formation, owned by CRP, and located approximately 25km north-west of Dawson Creek, British Columbia, Canada. The project primarily involves the construction of two processing trains, each equipped with separate inlet slug catchers, inlet separator / filter, propane refrigeration system, de-ethaniser tower, gas exchanger, low-temperature separator (LTS), coolers, centrifugal inlet and sales compression facilities, and a process vapour recovery unit (VRU). The remaining facilities such as power systems, heat medium, air systems, storage systems for water, liquid waste, sand and methanol, flare systems, NGL storage bullets, VRU for low-pressure emissions, fuel gas supply system will be shared by both the processing trains. Also shared will be the lease automatic custody transfer (LACT) unit, cyclone separators, and a closed-loop hydrate-inhibition / methanol stripping column. The other major infrastructure being constructed include an administrative, control, maintenance and warehouse complex, compressor buildings, an emergency generator building, utility buildings, electrical buildings, a stormwater pond, a topsoil storage facility, and a 13.5km-long produced water pipeline. The electricity required for the project will be sourced from a neighbouring 138kV line owned by BC Hydro. The sales gas from the project will be conveyed via a new 1km-long pipeline to TransCanada Pipeline’s existing NOVA Gas Transmission (NOVA) Groundbirch Pipeline for transport to market. 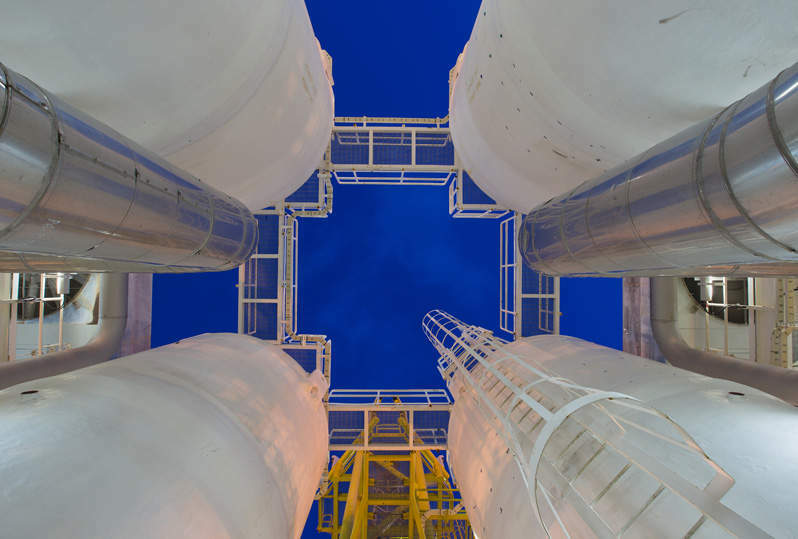 The NGLs will be stored in liquid flash vessels, while a new 21km-long NGL pipeline will transfer the NGLs to Pembina Pipeline Corporation’s existing high vapour pressure (HVP) Peace Pipeline for transport to market. Flour Corporation is the engineering, procurement, construction and management (EPCM) contractor for the project, whereas module assembly and field construction services are being rendered by WorleyParsonsCord Edmonton. A 30,000bbl tank for the project is being constructed by Foremost. Primary Flow Signal (PFS) is a vertically integrated, global resource providing design, engineering, calibration, manufacturing, and application support for a wide range of differential producer type flow primaries.